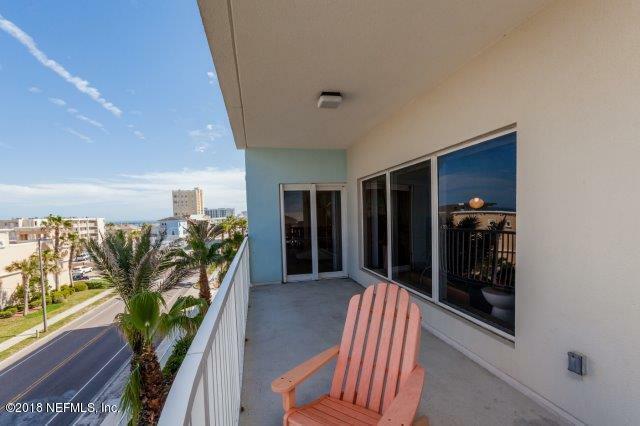 Awesome unobstructed ocean views from this 4th floor condo in north Jax Beach. 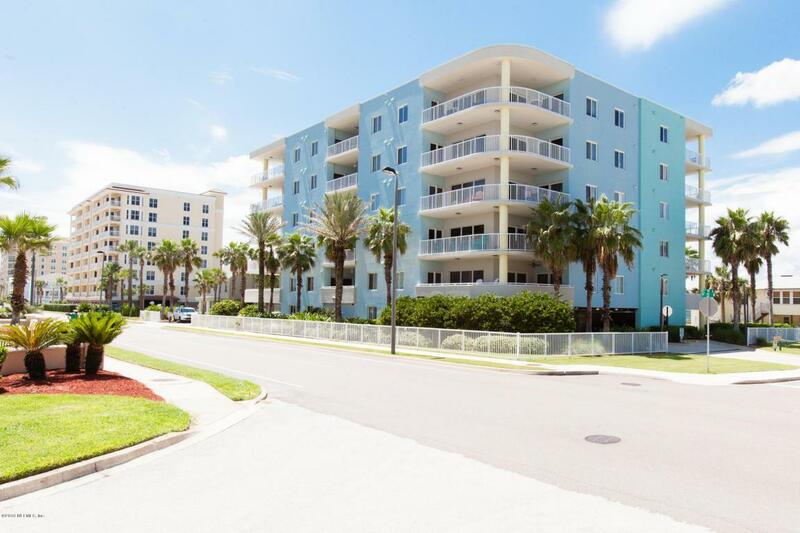 This 2 bed/2 bath condo has 9' ceilings and an open floorplan of 1588sf. 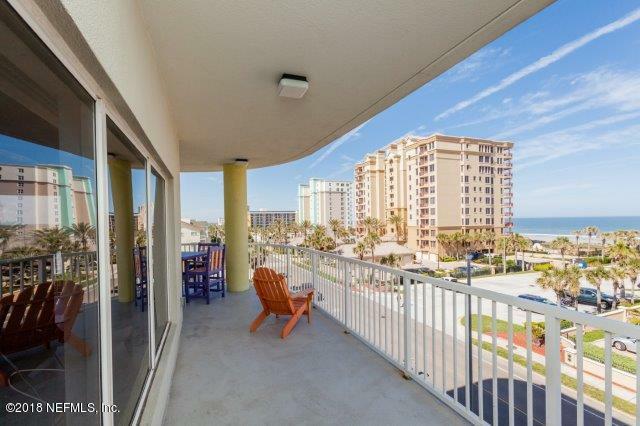 The wrap balcony has spectacular views in all directions. There are 2 covered assigned parking spots and private storage in under building garage. Electronic entry. Common areas recently updated. 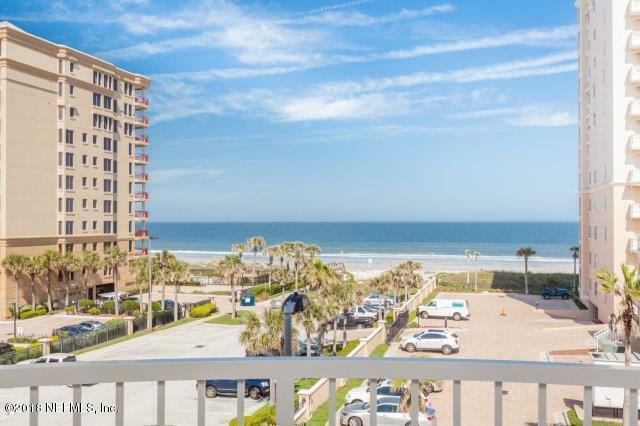 Come live the Jax Beach Life just steps from the sand. Condo fees include water/sewer and all building insurance and maintenance. Condo has good reserves and is well managed. Listing courtesy of Renee L Baron, Broker.